16. October. Another win by Ukranian Solovey, but Cecilie Gotaas Johnsen was 6th on a day that she was only 7 seconds from the podium. Another indication that she should have been selected in Ponferrada. 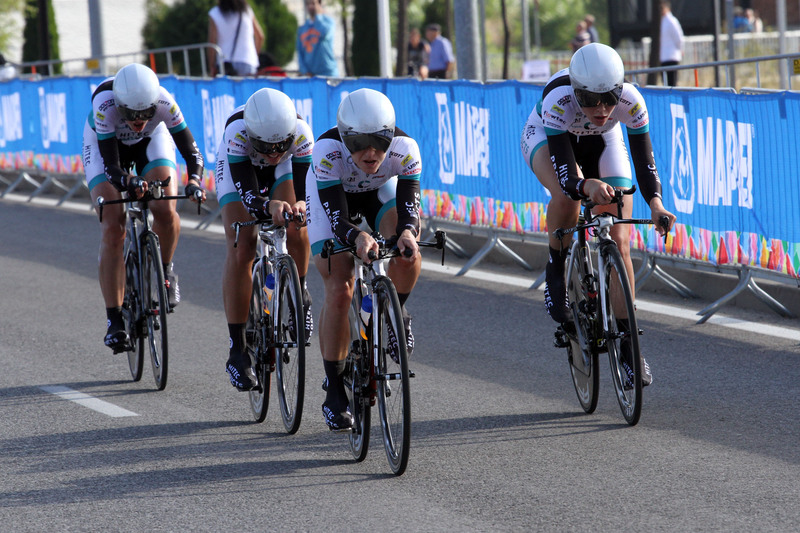 21.September: From a 13th place in 2013 we came back to the TTT with one single goal: To be top 10. With a even matched team machine with 6 good riders/3 good staff we managed this, even though the dreadful crash of Rabo women gave us an extra place up than we else would have got. We wish a speedy recovery to the Rabo girls. Specialized Lululemon demonstrated that they are the world champions in this dicipline, no matter who they have on the team Results here.